Supastition is back and releasing a brand new single for us every month in a series called “Solitaire”. In this series Supa will be writing, producing, engineering and creating the graphic art for each single. 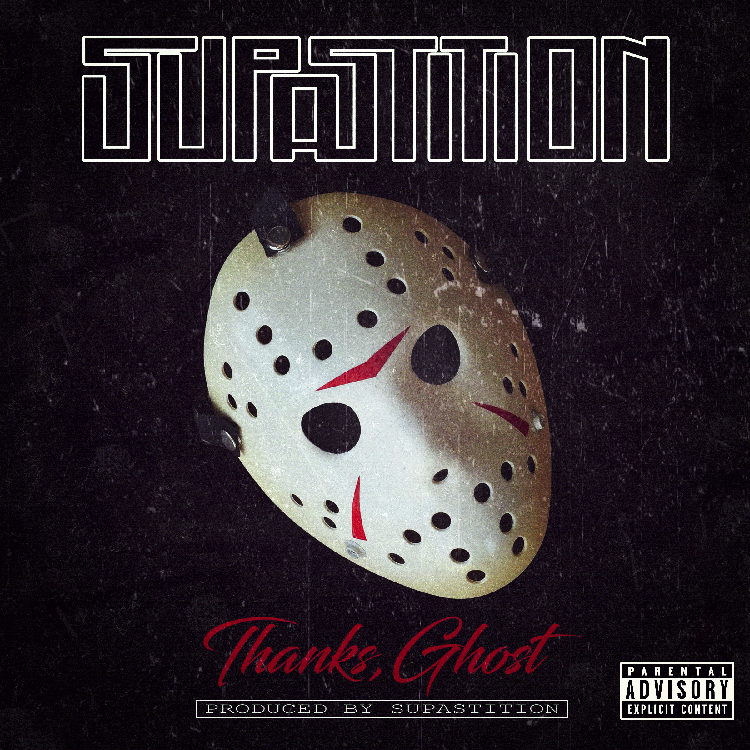 The first track in this series is called “Thanks, Ghost”, in this Supa pays homage to my favorite Wu-Tang Clan member and that’s Gh`ostface Killah. Supa doesn’t just honor Ghost though, through provocative and hilarious storytelling Supa really brings his love for Ghostface to life. Check it out below and keep it locked here for more from Supastition. Now this is good news. Slaughterhouse, while they wait on the Shady Records signing, has decided to drop an EP next month on February 8.